The scope and discipline of Chemical engineering is very broad which includes life sciences, chemistry, new materials and microelectronics, reaction engineering, advanced materials, biochemistry and energy & environment etc. Due to rapid advances in scientific research and industrialization, there is more need of advanced and durable study in chemical engineering field. The Journal of Advanced Chemical Engineering provides the platform to publish these new ideas. The journal serves to distribute the latest information and new idea in all related fields for effective and rapid communication among the audience which includes engineers, researchers and student. Chemical Engineering Journal is at higher echelons that enhance the intelligence and information dissemination on topics closely related to Chemical Engineering. The journal provides a unique forum dedicated to scientists to express their research articles, review articles, case reports and short communications on an array of Chemical Engineering research. The Chemical Engineering Peer Reviewed Journal is proficiently supported by universally prominent Editorial Board members. This journal is a scholarly journal maintains high standards of scientific excellence and its editorial board ensures a rapid peer review process with the help of the Editorial Manager System. Manuscripts are accepted for publication only if at least two reviewers agree on the scientific quality of a submitted manuscript. 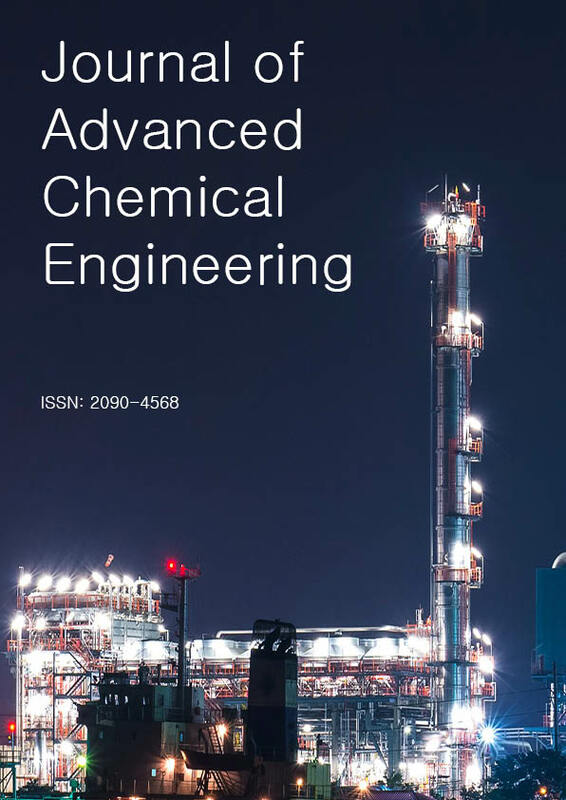 Abstracts and full texts of all articles published by the Advanced Chemical Engineering Open Access Journal are freely accessible to everyone immediately after publication.